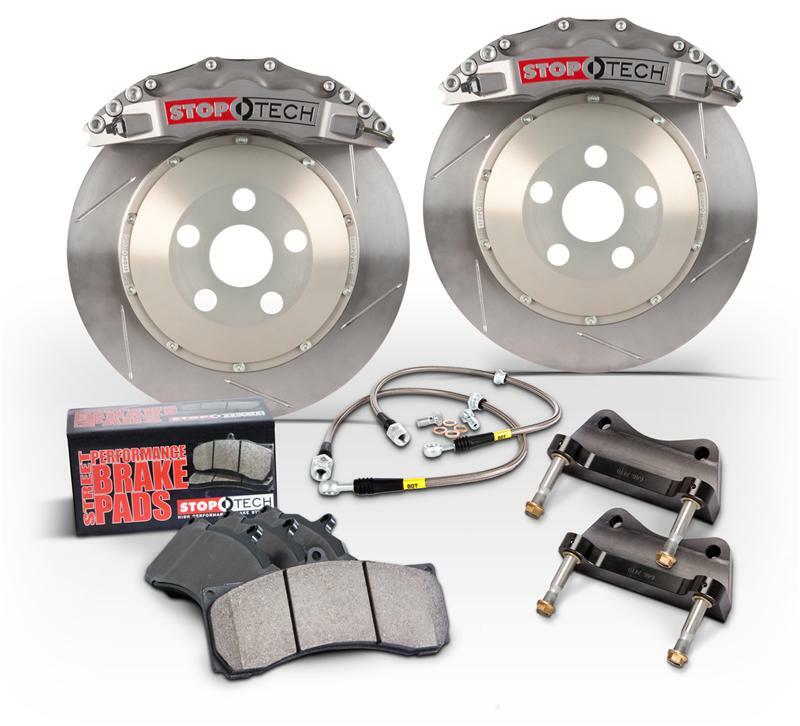 There are two types of StopTech Trophy Big Brake Kits available one for the track and the other for the street. Hopefully you have them in stock ? Quick and easy ordering and check out.